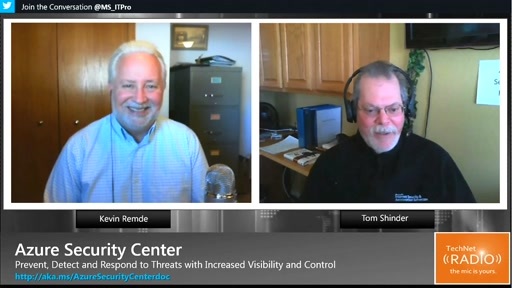 If a disaster strikes, what is your business continuity plan? 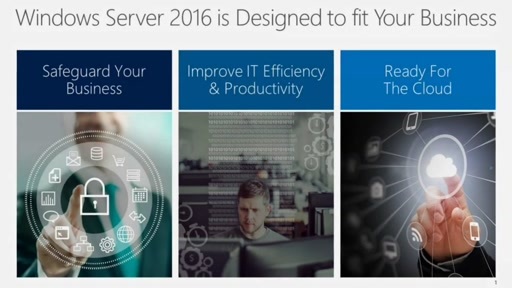 It’s a question that lurks in the deepest darkest bowels of every organization and strikes fear in the hearts and mind of every IT Professional. 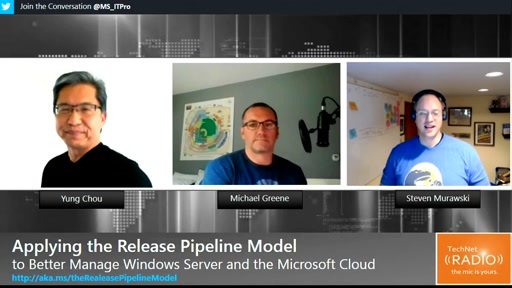 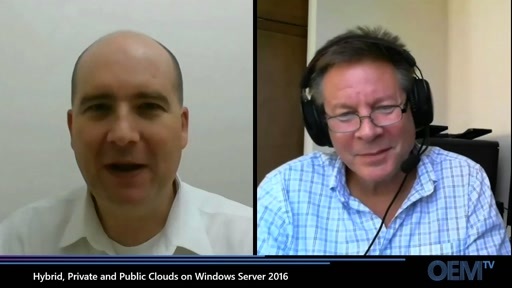 Join Jennelle Crothers and Brian Lewis for part 2 in this 2 part series and learn how you can use the Microsoft datacenters as an integral parts of your Disaster Recovery Plan. 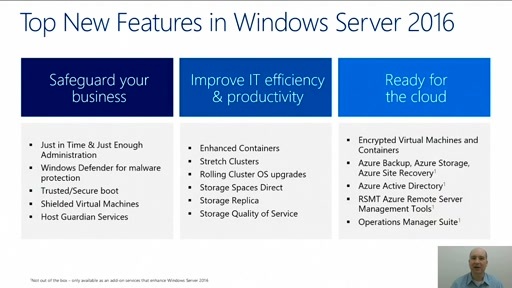 [2:00] How does Azure Site Recovery work? 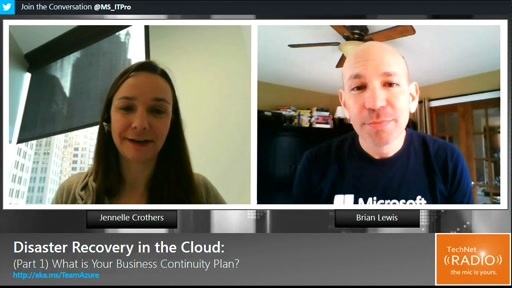 (Part 1) Disaster Recovery in the Cloud: What's Your Business Continuity Plan? 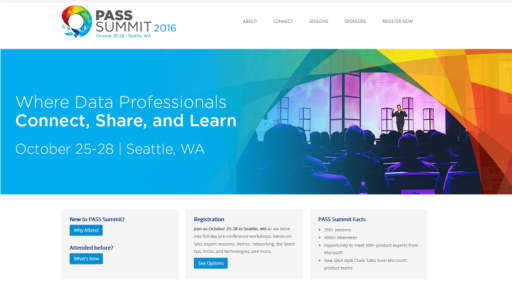 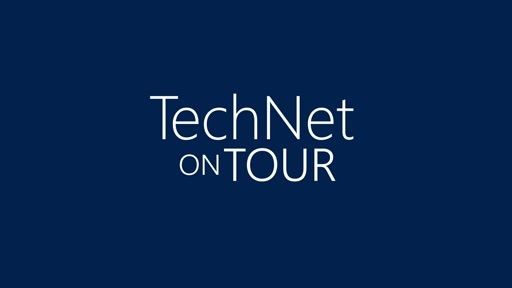 TechNet on Tour: Seattle, Sept. 1st - If Disaster Strikes, are you Ready? 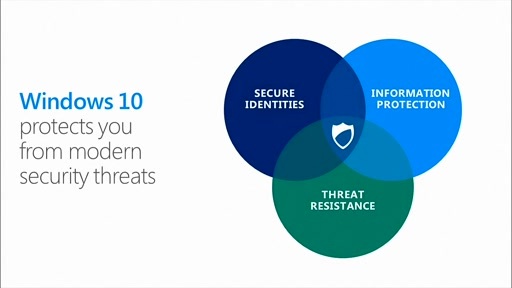 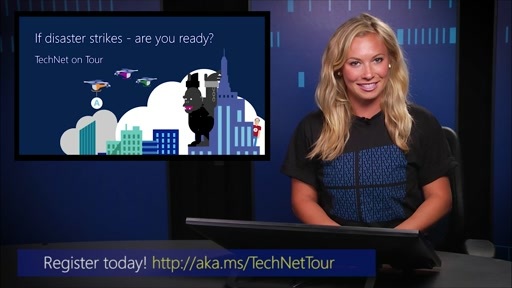 TechNet on Tour: If Disaster Strikes --- Are you Ready?